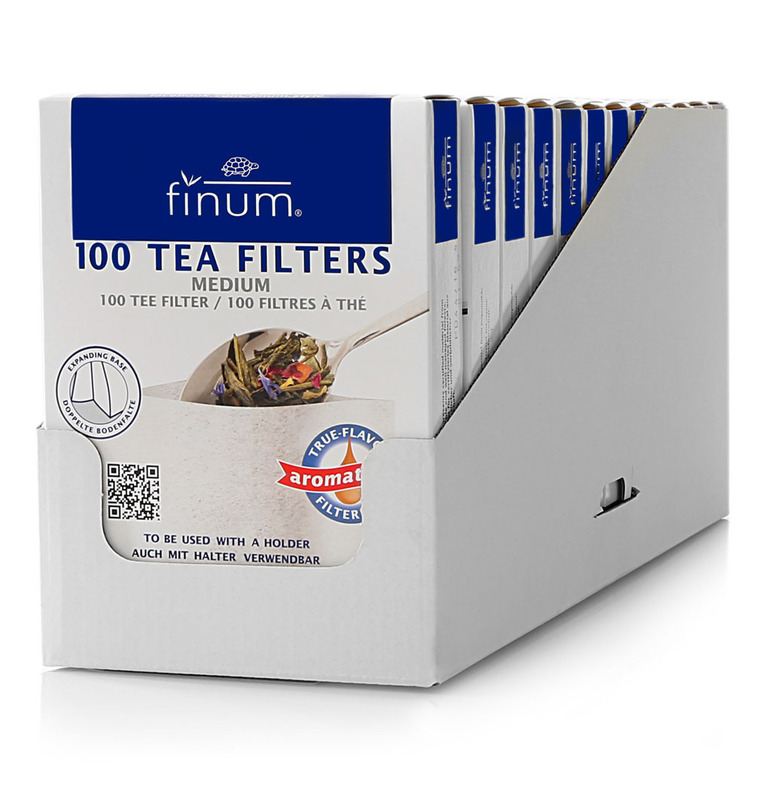 True flavor filters from FSC-certified, biodegradable paper – to be used with different holders. Made in Germany. The paperteafilters size M could be used with a holder like Tea Clip, Tea Click, Stick or Top Holder. 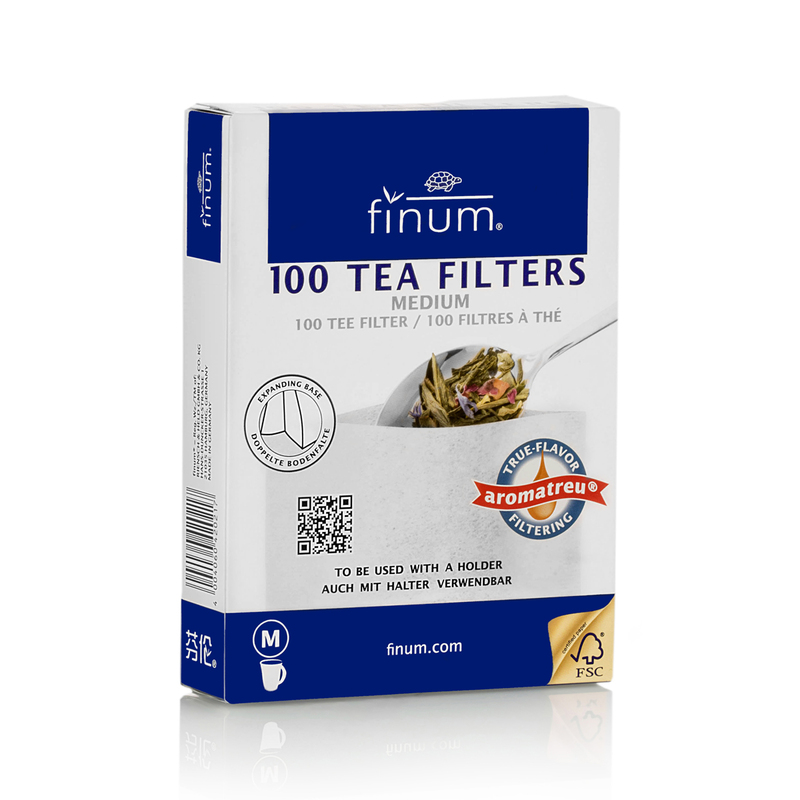 The expanding base of the filter provides the tea leaves enough room for their flavor to fully unfold. Our filters are made from abaca pulp, cellulose and sealing fibers, guaranteeing true-flavor filtering. 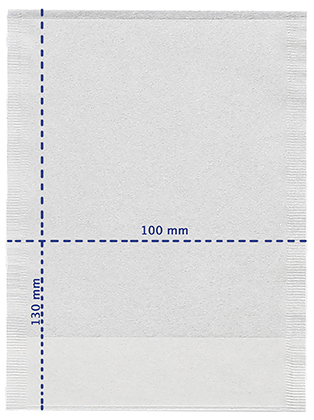 They are chlorine-free bleached and biodegradable. Without glue or any other type of binding agent. The box is reclosable and the appealing display is perfect for retail stores by offering more flexibility in product presentation. 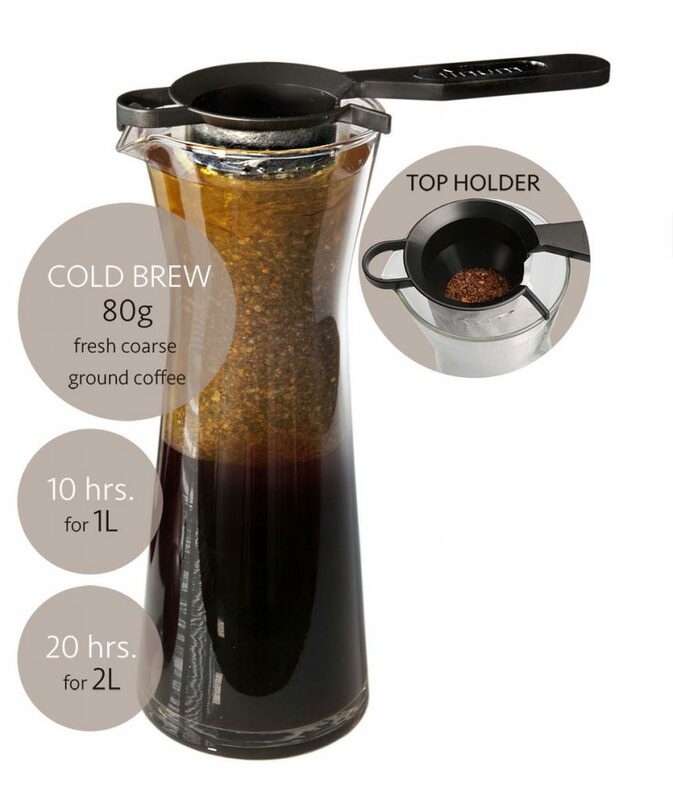 Used with the finum® Top Holder, you can prepare a cold brew coffee with lower acidity and more nuanced taste. When kept refrigerated it stays fresh and tasty for up to 2 weeks.